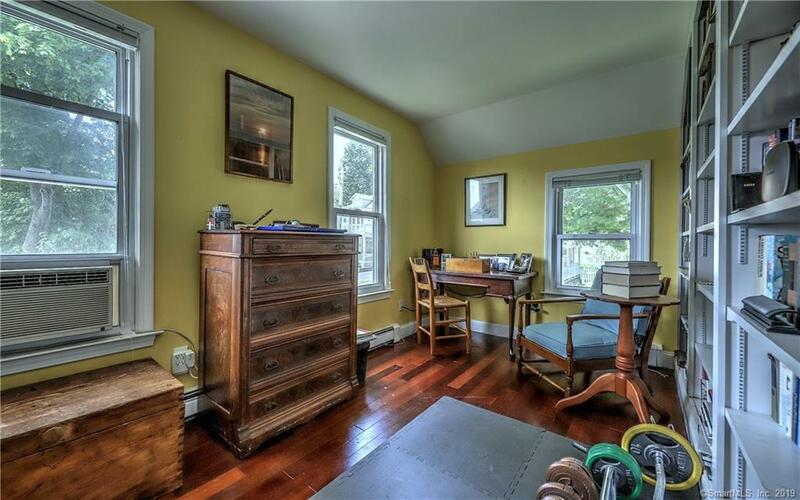 Character and charm abounds! 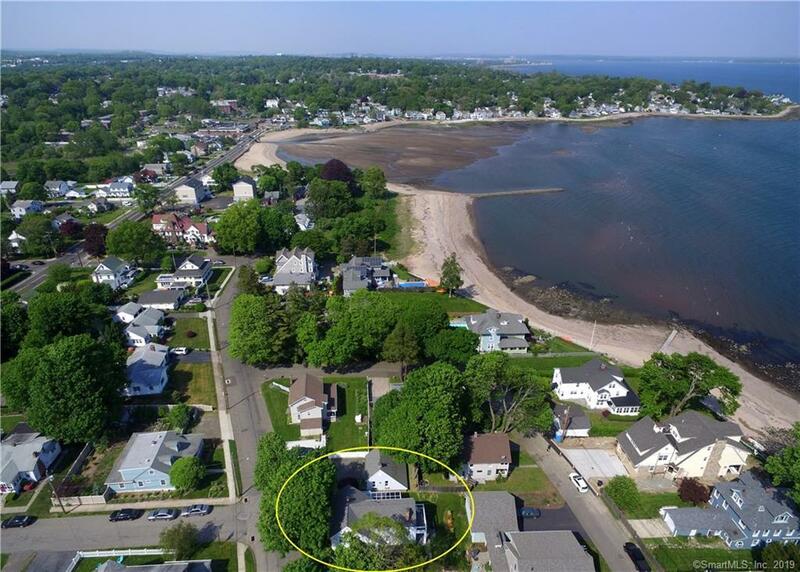 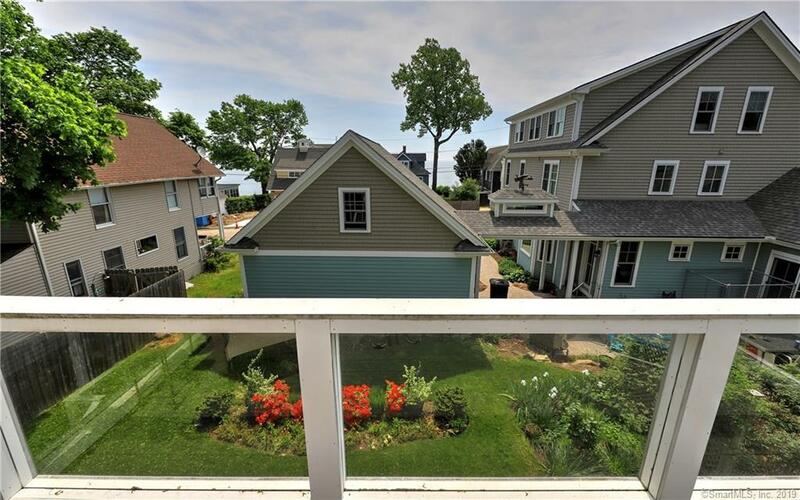 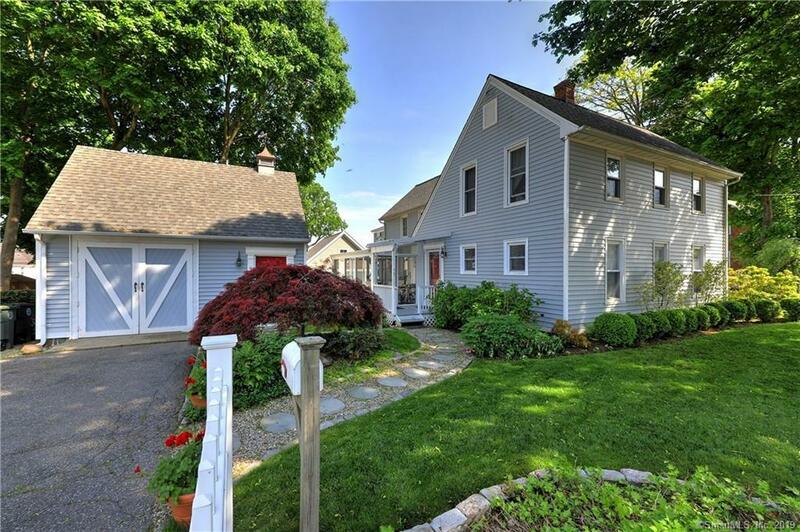 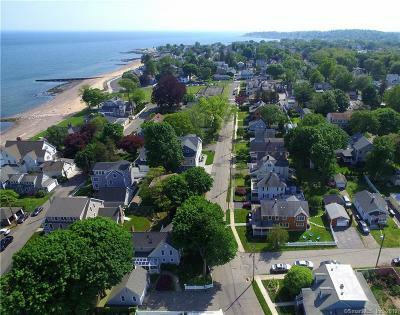 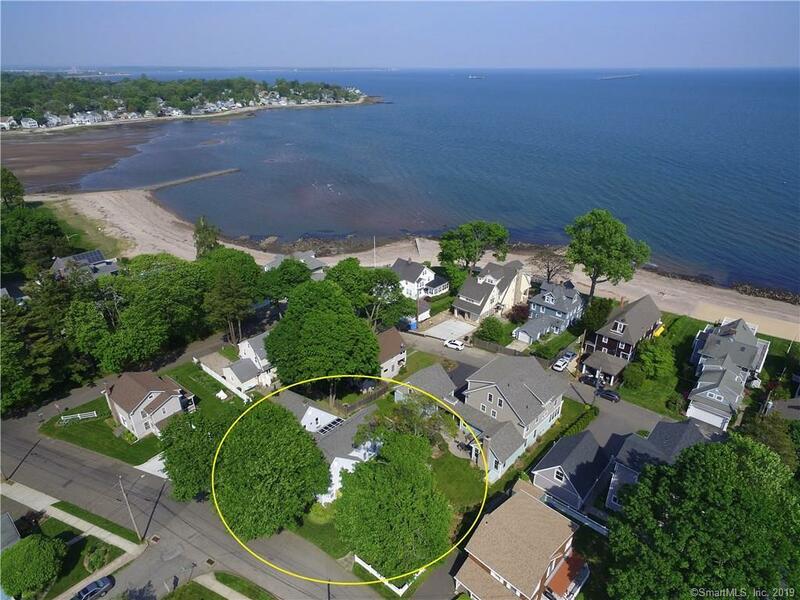 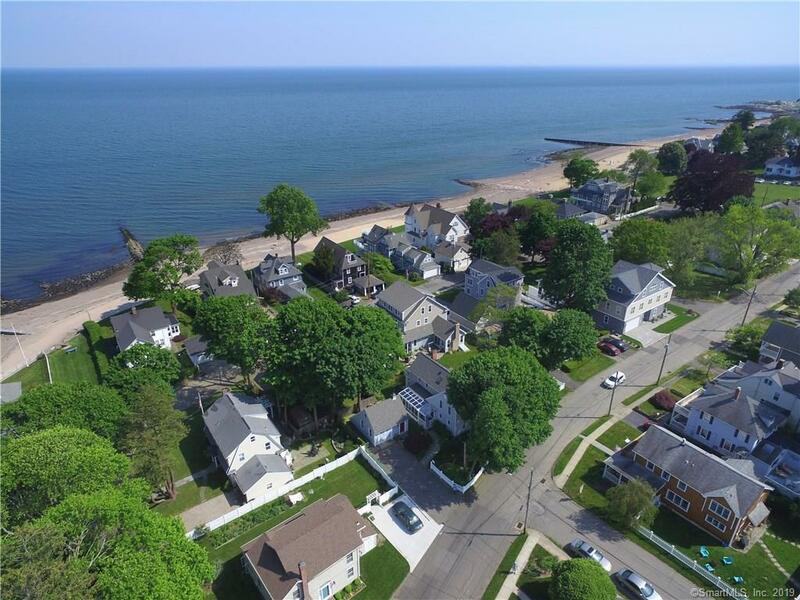 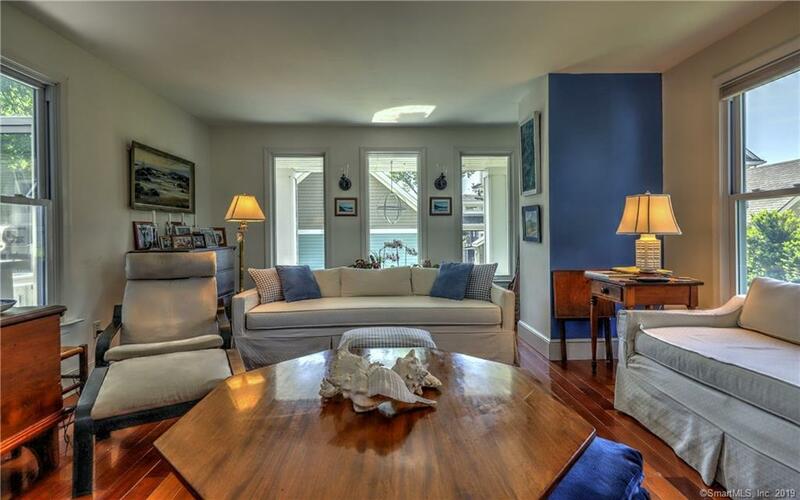 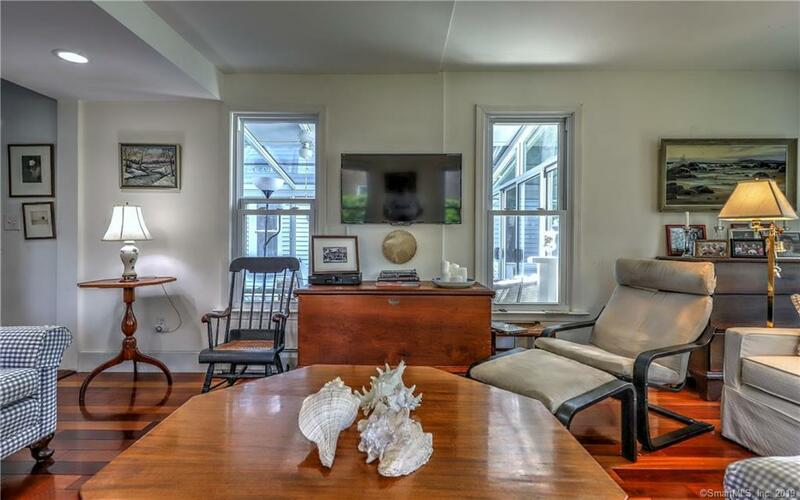 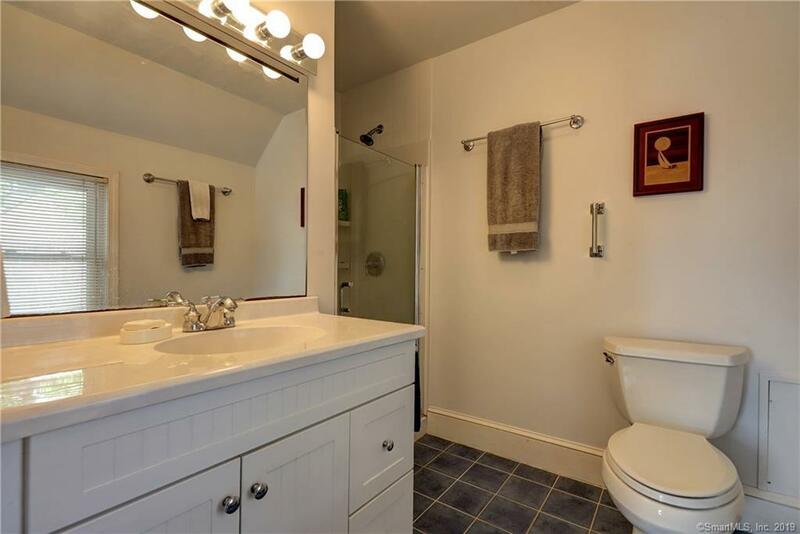 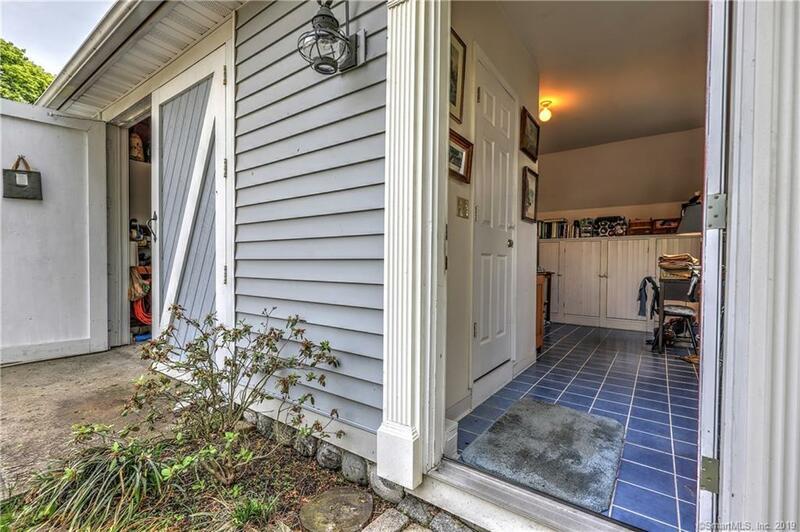 A little bit of paradise is found in this 3 bedroom 2.5 bath Saltbox with gorgeous water views, located in the sought after Woodmont section of Milford. 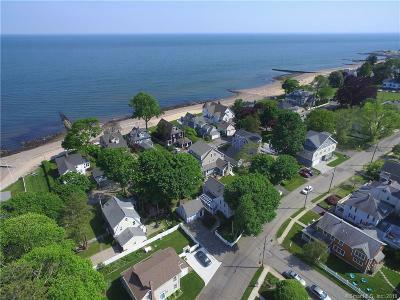 Located just one block from the sandy beach. 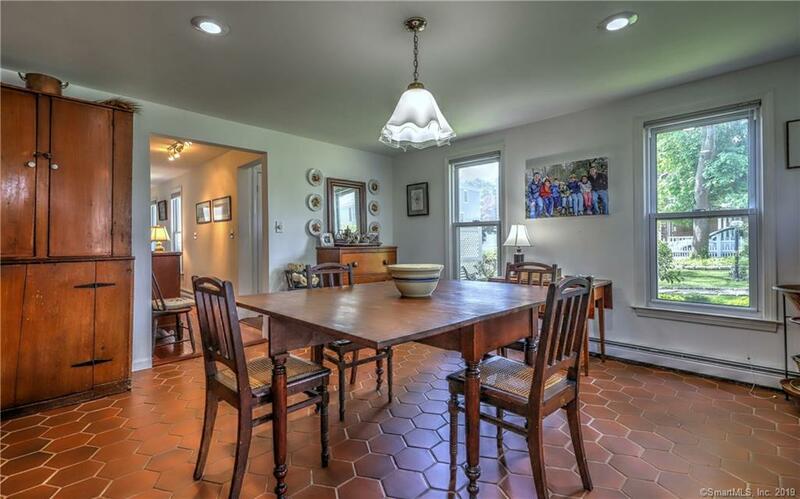 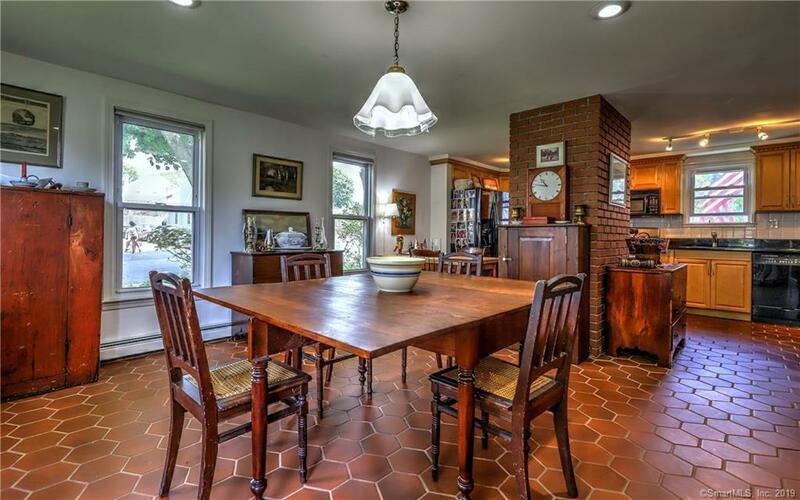 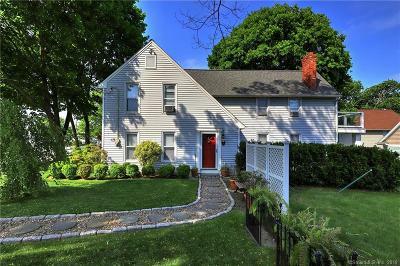 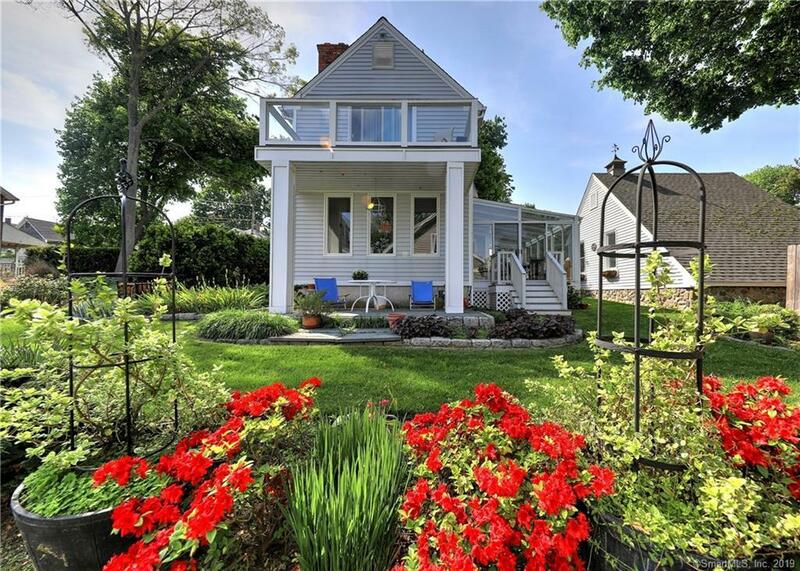 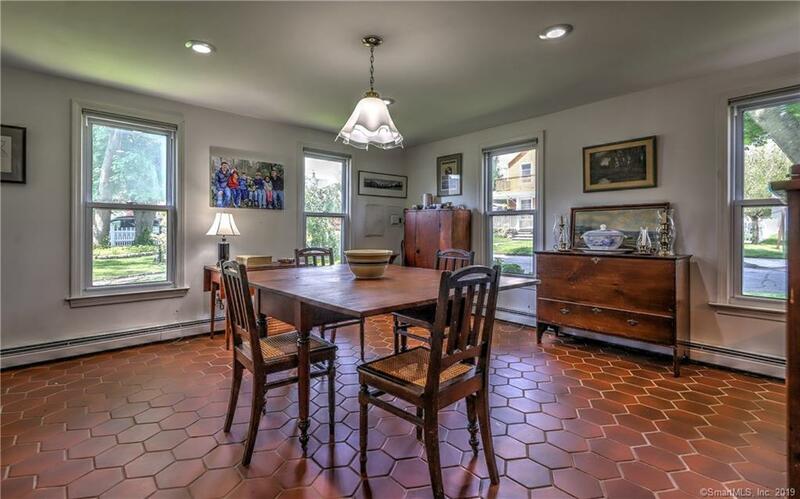 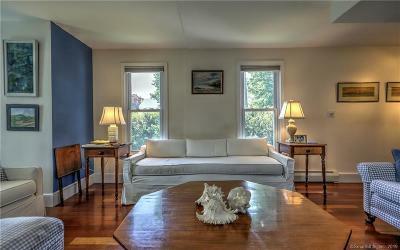 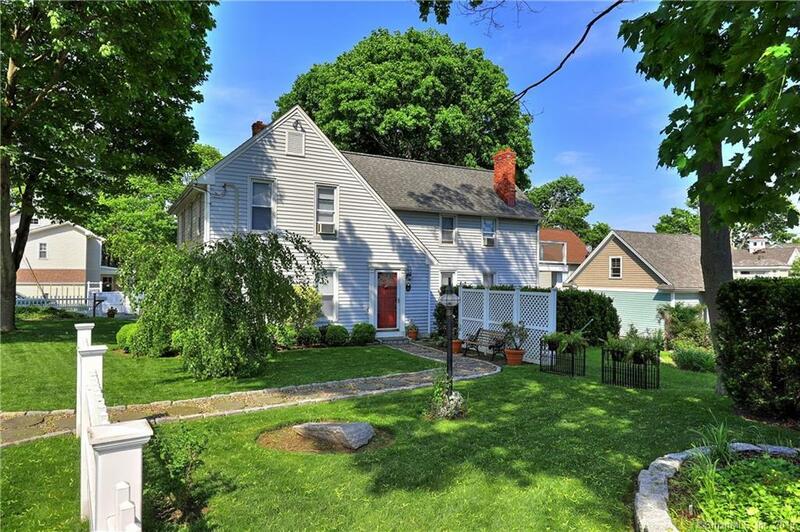 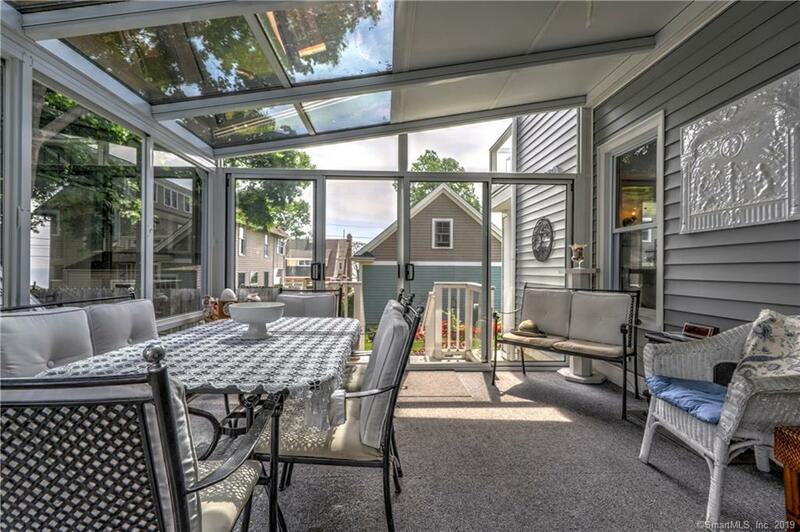 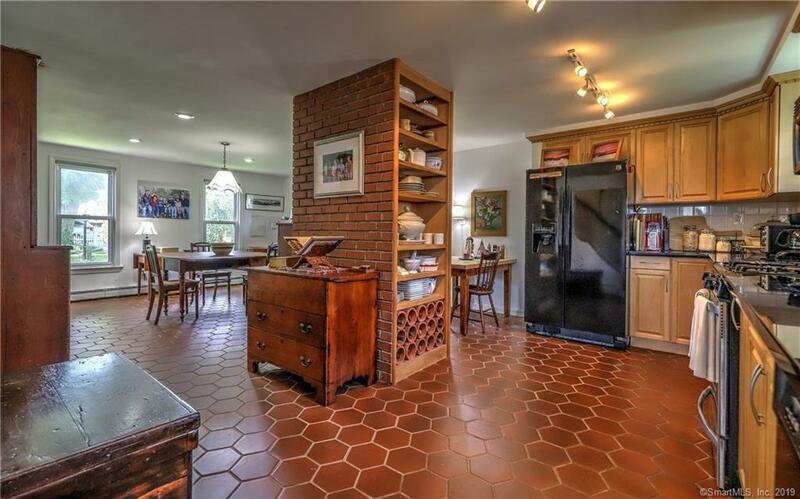 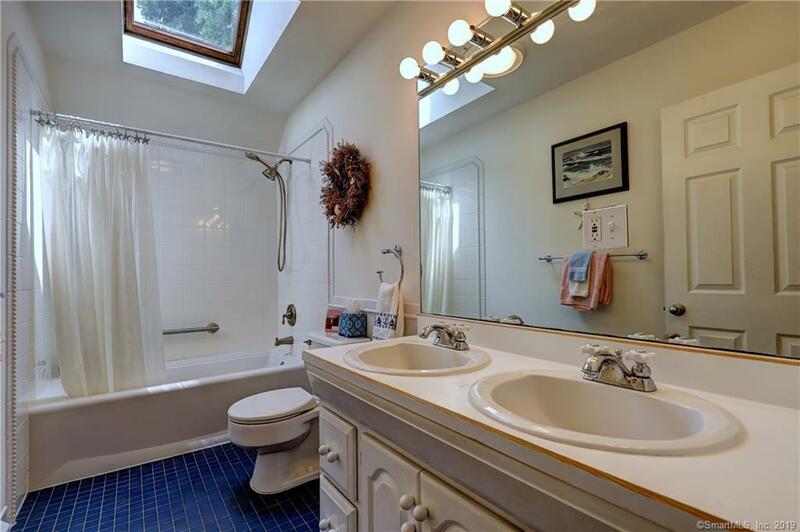 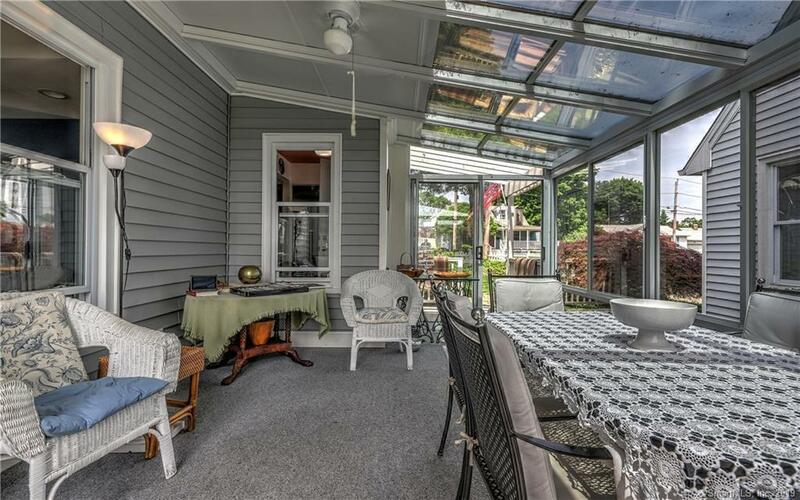 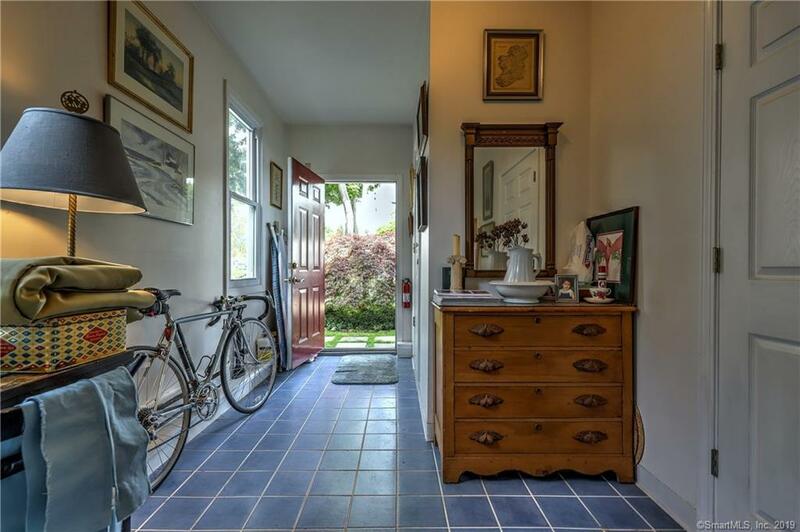 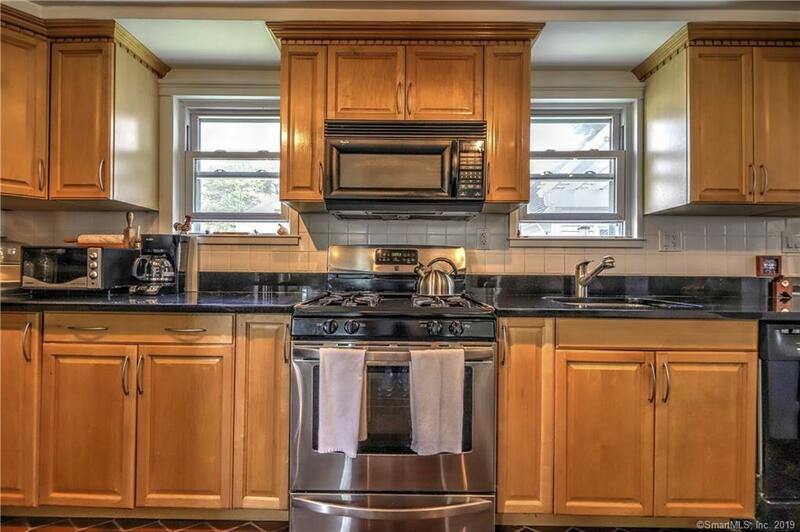 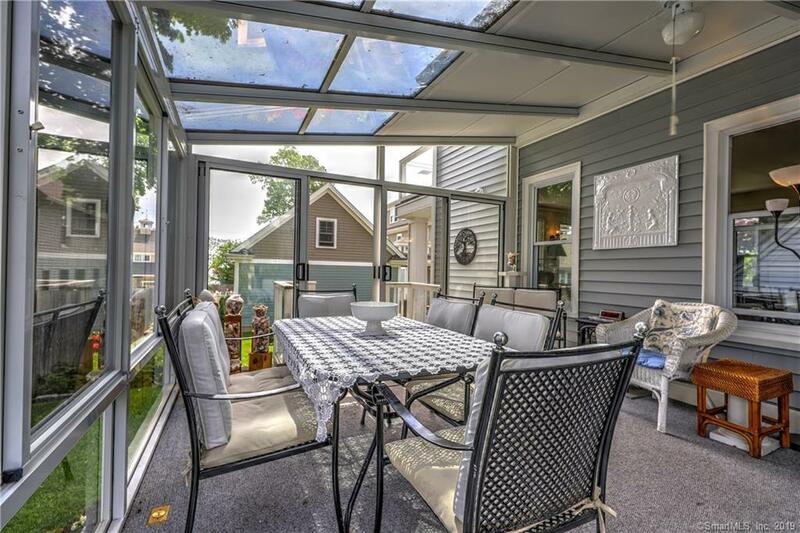 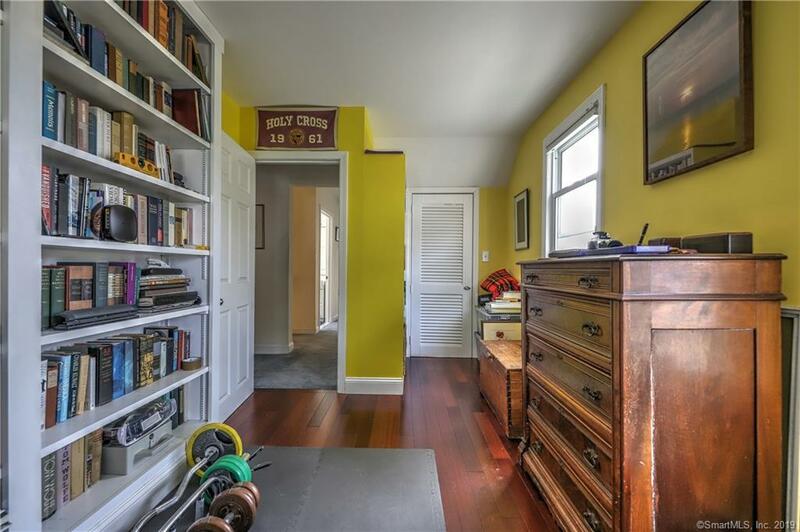 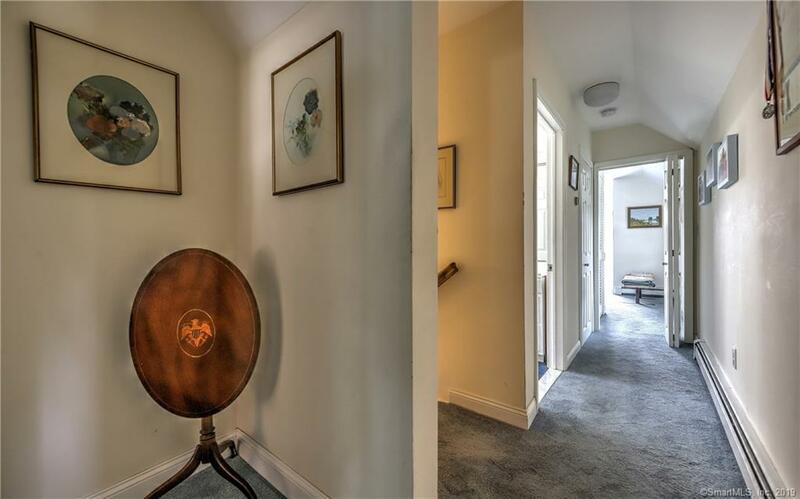 This home has been lovingly maintained and magnificently landscaped. 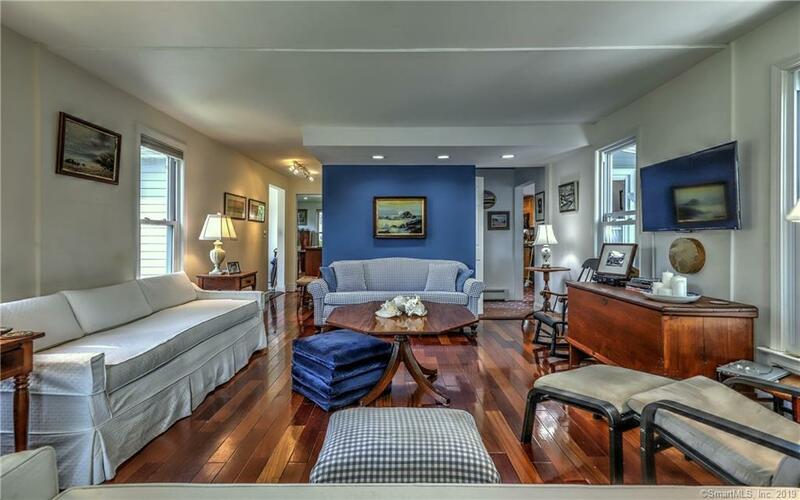 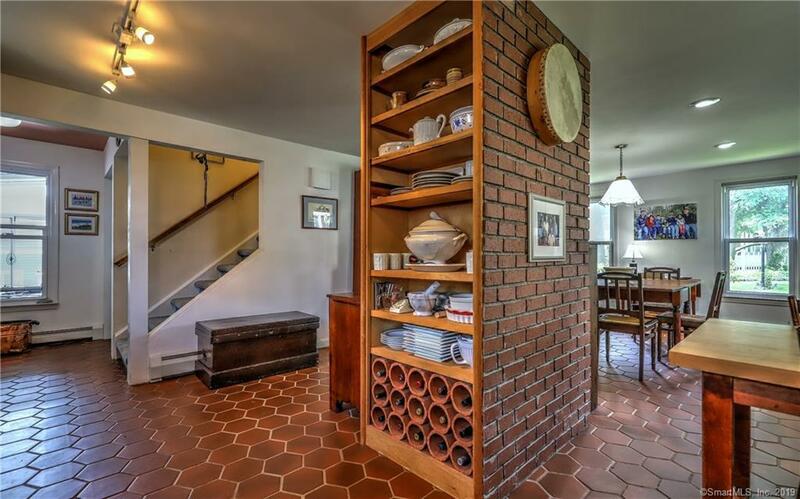 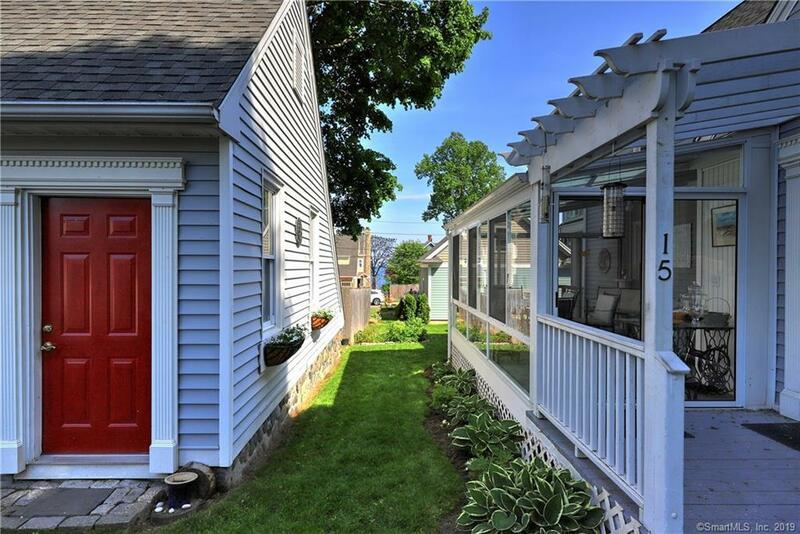 The main level features a grand sized living room with hardwood floors, fully appliance eat in kitchen and generously sized dining area, half bath and three season enclosed porch to relax and enjoy your surroundings. 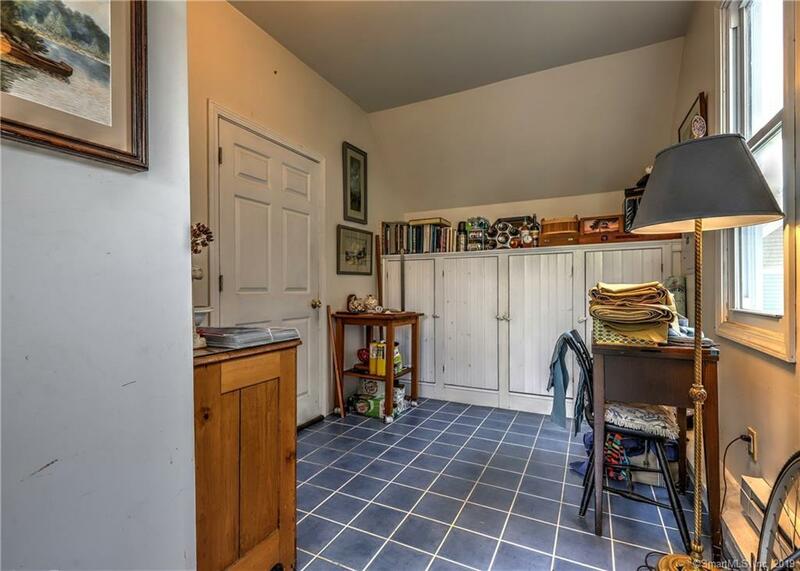 The second level hosts 3 bedrooms and 2 full baths. 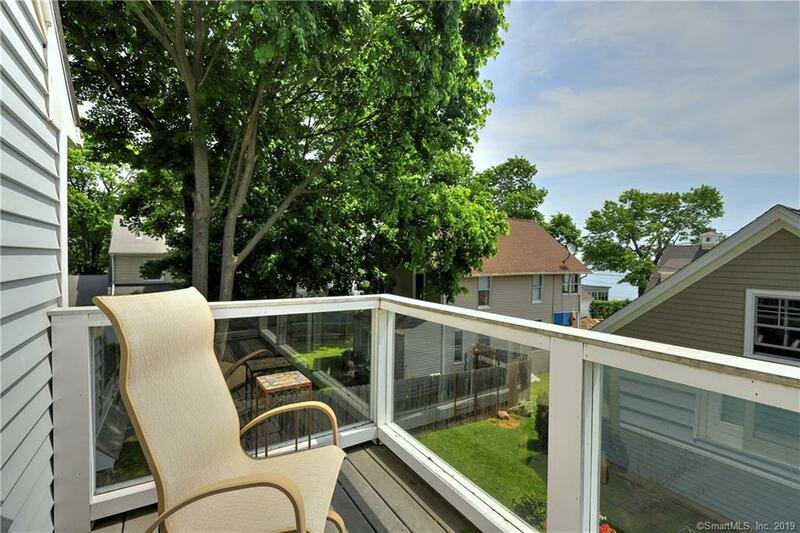 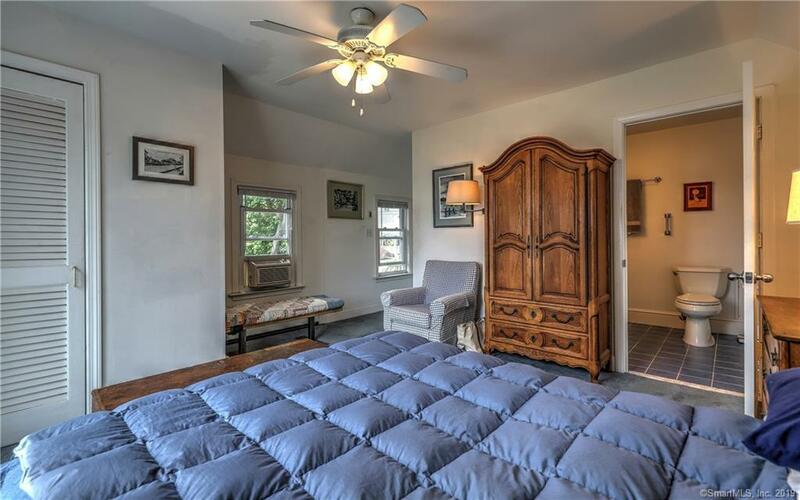 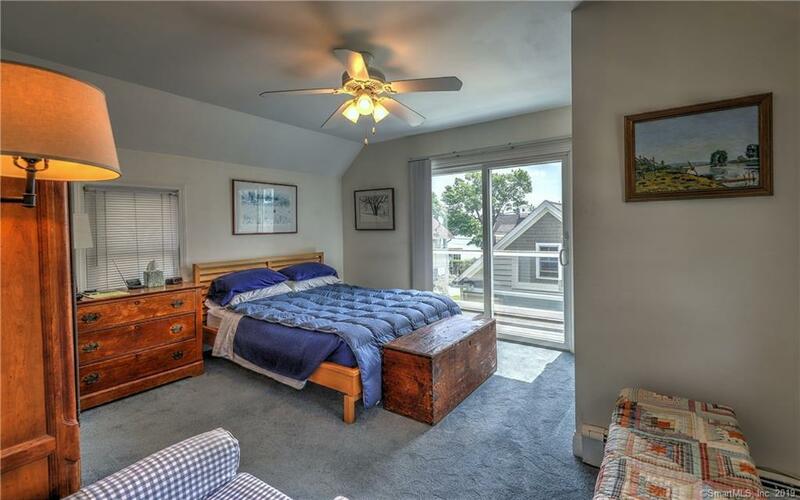 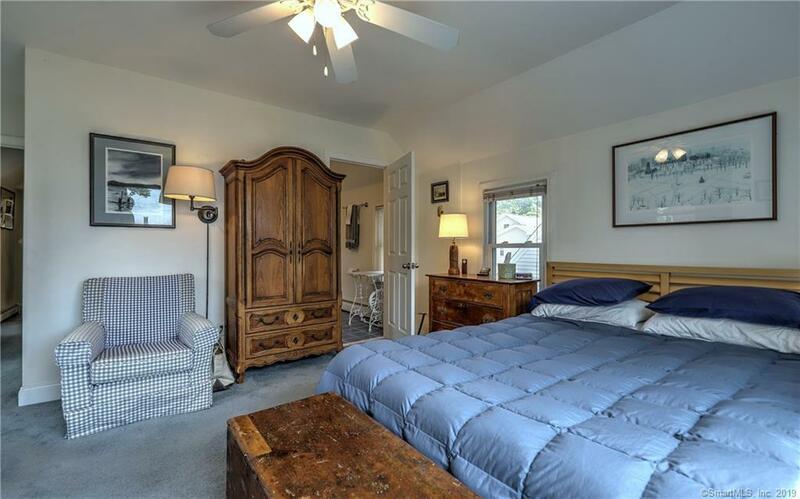 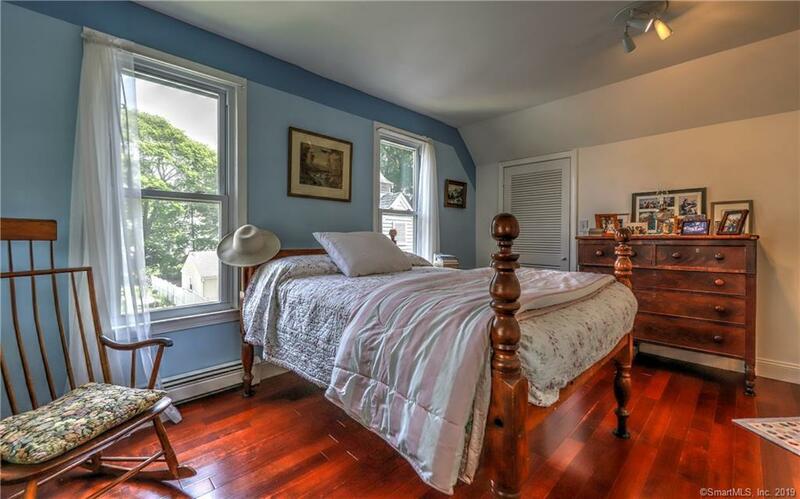 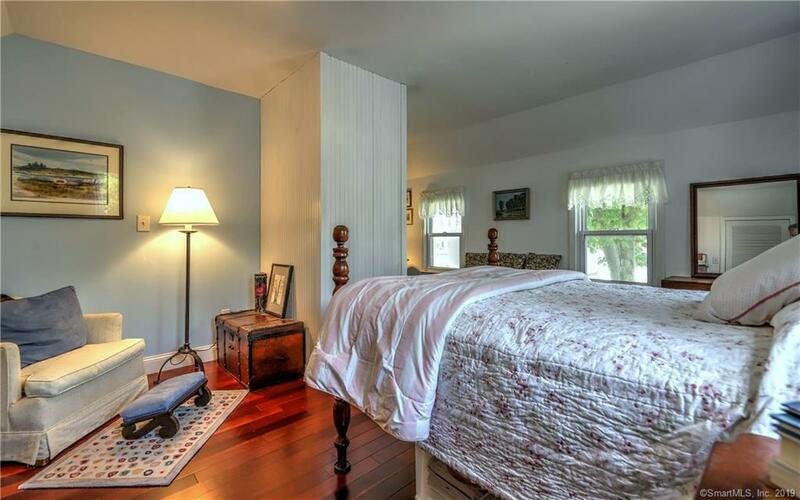 The master bedroom located on this level in the rear of the home includes a full bath and sliders to a deck with views of Long Island Sound. Additional features include, a one car garage with storage loft and a separate finished room which can be used as an office, sewing room or beach cabana changing area. Directions: New Haven To Warner Rt Onto Hawley.